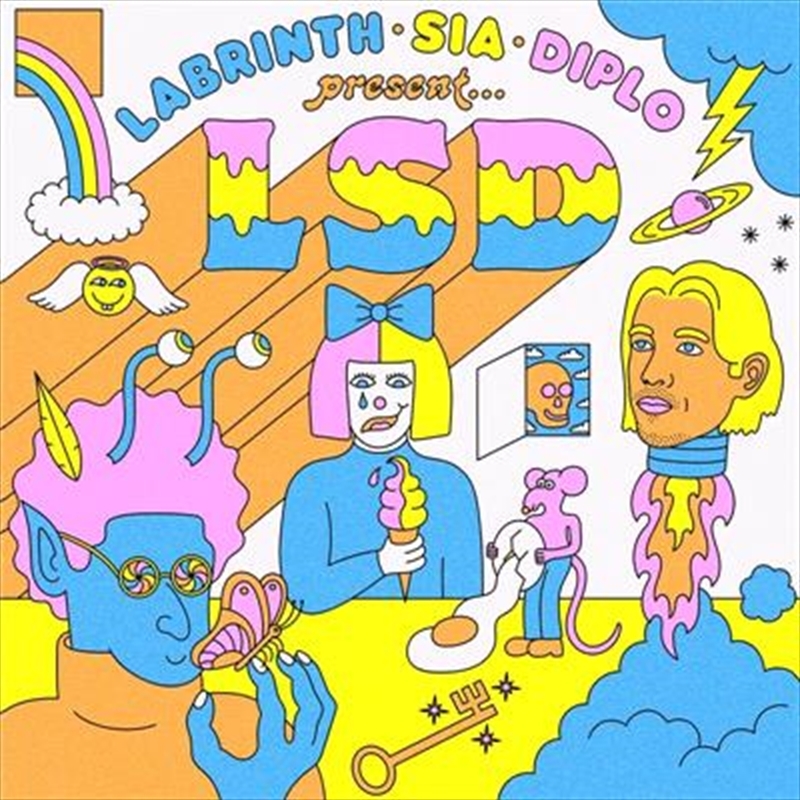 LSD evolved as a natural kinship amongst artists, initiated by songwriters Labrinth and Sia who came together one night to write a song and quickly realized there were many more waiting to be penned. Their undeniable musical chemistry evolved and they were soon joined by Diplo, who rounded out the trio. Now the super force that is LSD releasing their debut album, featuring the singles “Thunderclouds”, “Audio” and “Genius”.